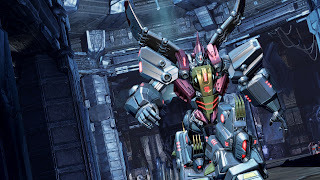 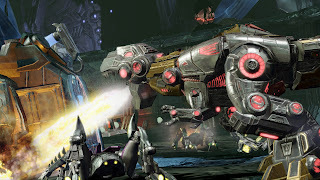 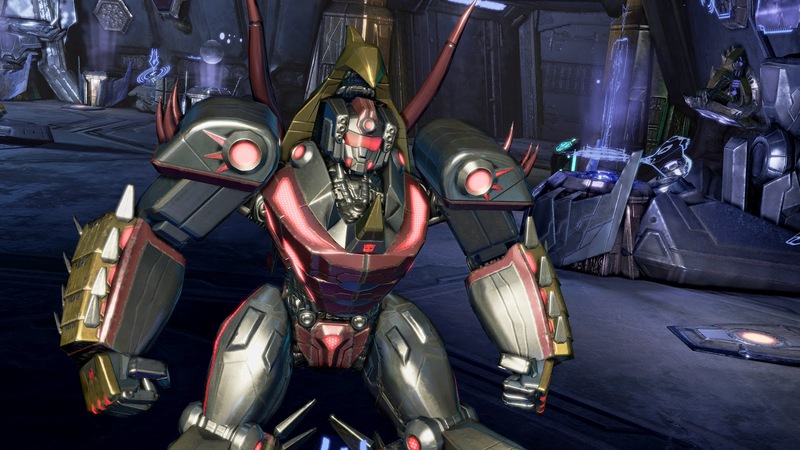 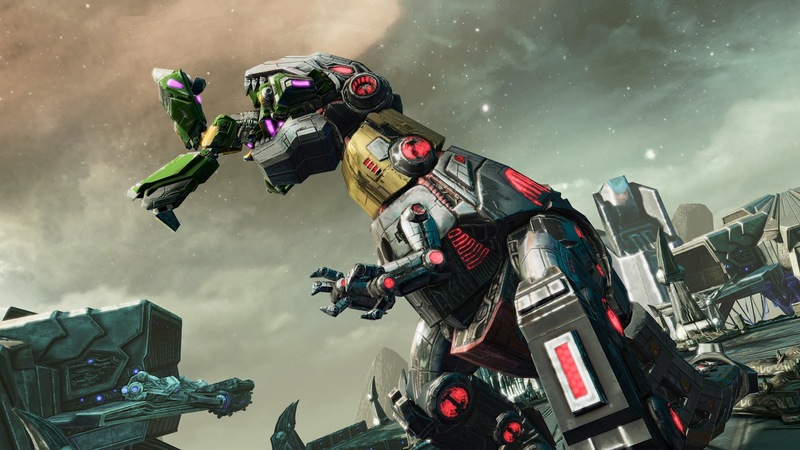 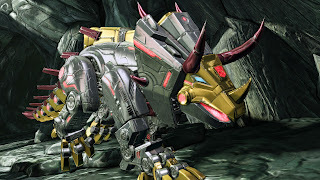 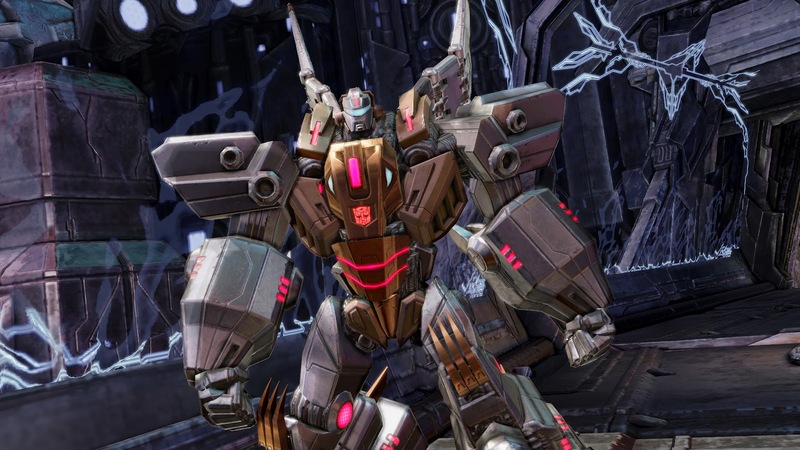 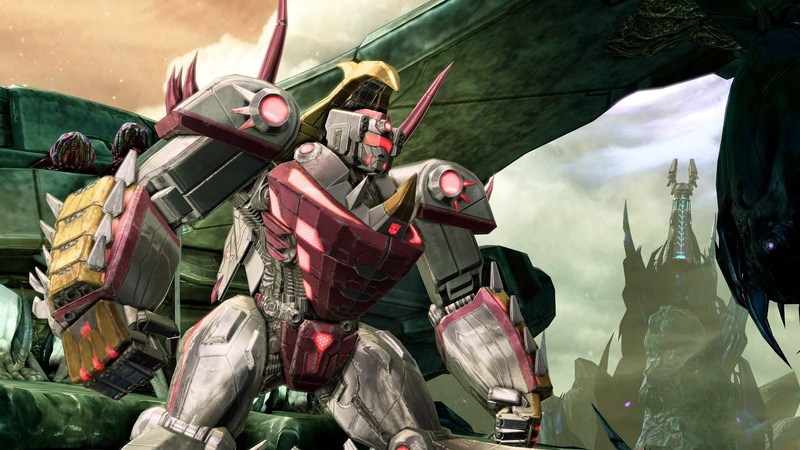 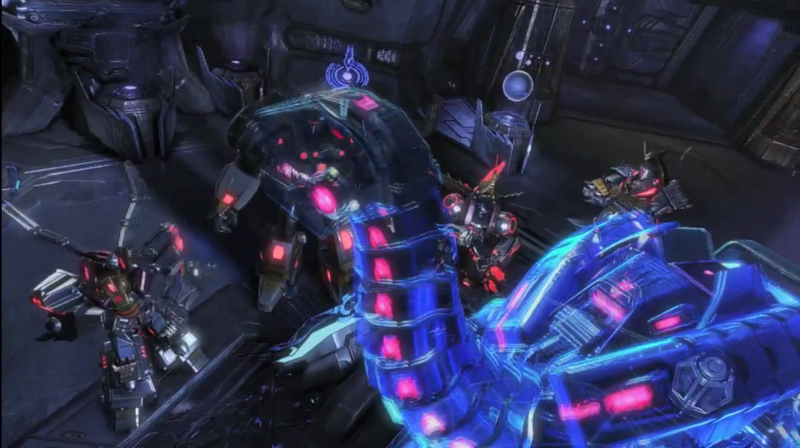 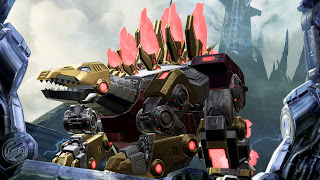 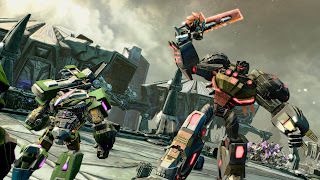 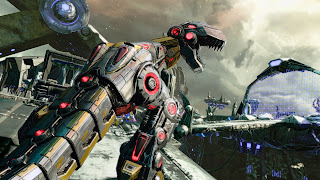 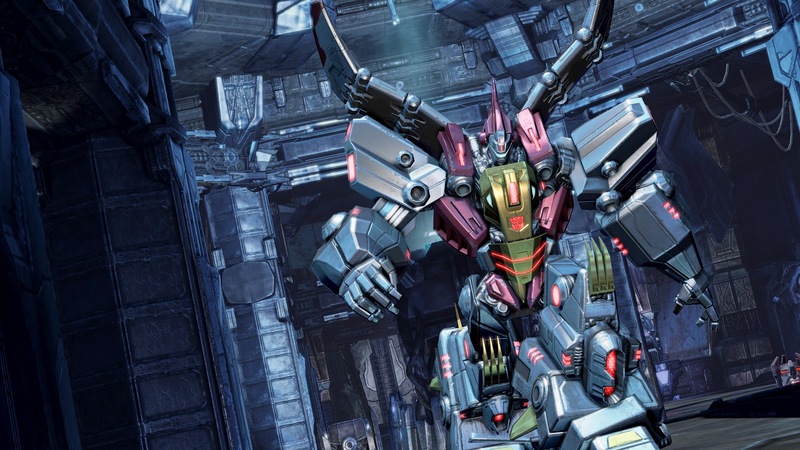 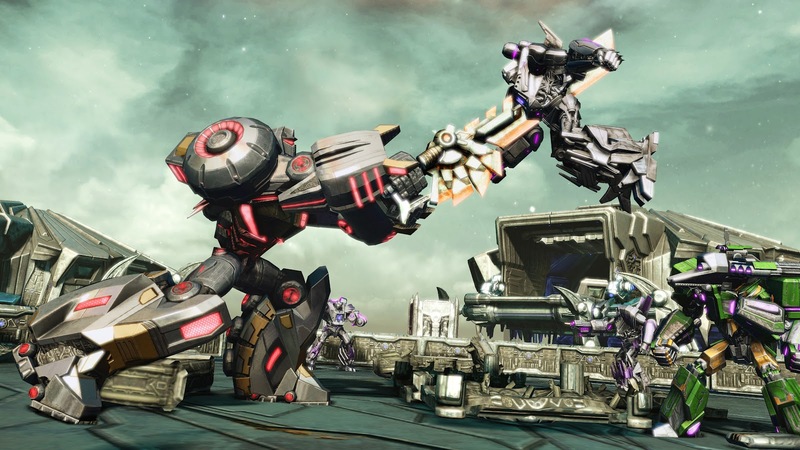 Recently, Activision released a new behind the scenes video for their upcoming title, Transformers: Fall Of Cybertron! 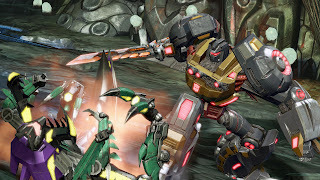 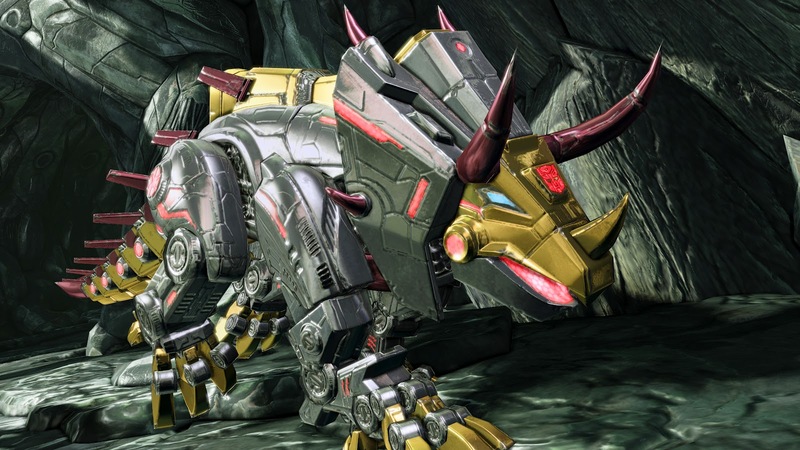 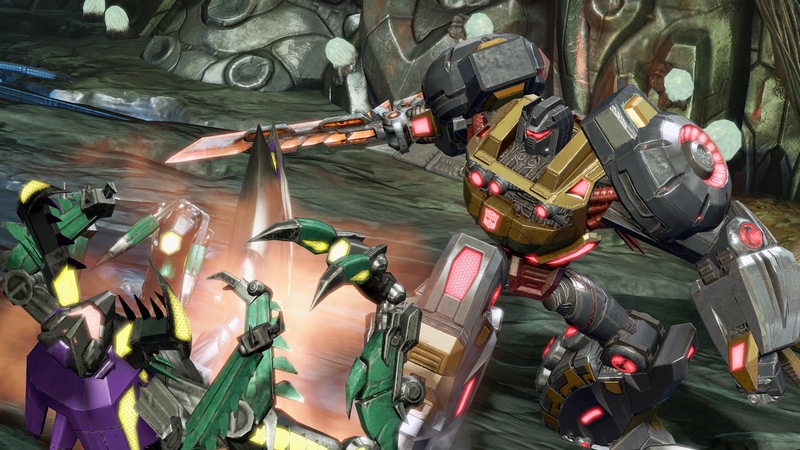 The video looks at the DinoBots and how High Moon Studios brought them into the story arc for the new game. The Dinobots are a legendary part of the Transformers franchise, first created during the original 1980's cartoon series. 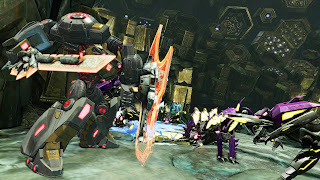 See new screenshots below! (Clicking on an image triggers the gallery for easier viewing).